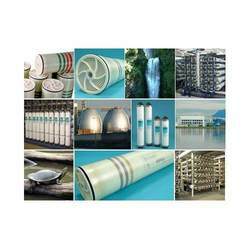 We offer Hydranautics Membrane that is made of high grade accessories and latest process technology. This Hydranautics membrane is used as filtration system that are highly advanced and effective. Available at economical prices, these can be customized to cater the various specifications of customers. Unbelievable price on Hydranautics Membrane in New Delhi (India) company Watco India, Private Limited.